is the best tuition for you! 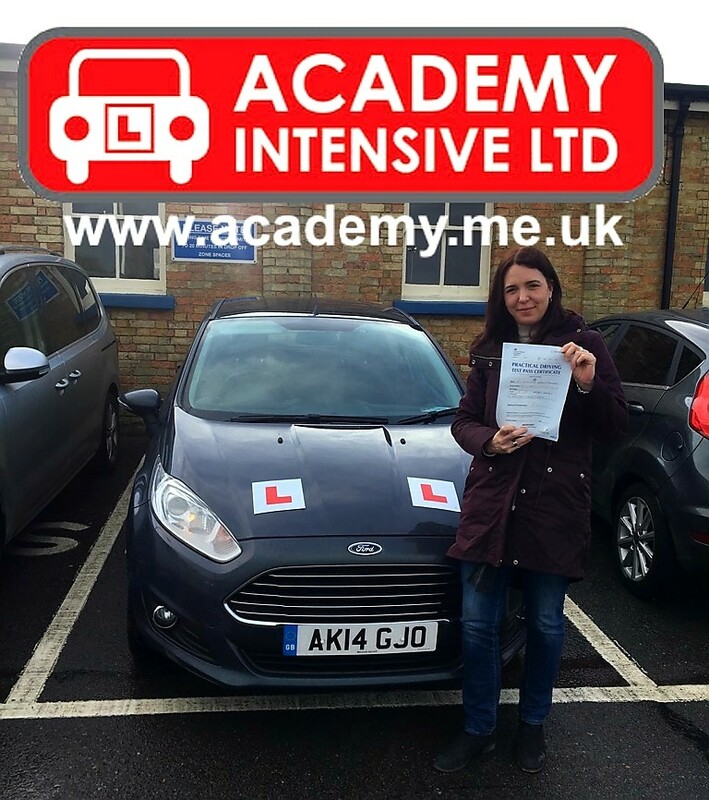 If you are in the Kings Lynn area & want to learn to drive quickly, or fed up with getting nowhere on hourly lessons then a course with us can help you learn quickly without cutting corners! It could save you over £150 compared with hourly lessons! Escape from the pressure of city driving on a crash course from Academy Intensive! Learn quickly in a safe and controlled environment. Quality accommodation is arranged for you and included in the price! Choose manual or automatic tuition! We specialise in intensive courses but we are also happy to offer you the choice of hourly lessons as we feel it is up to you to choose what you feel is the best tuition for you! You always have the option to choose a more intensive approach at a later date! Do you want to run your own business? Current training not going well? 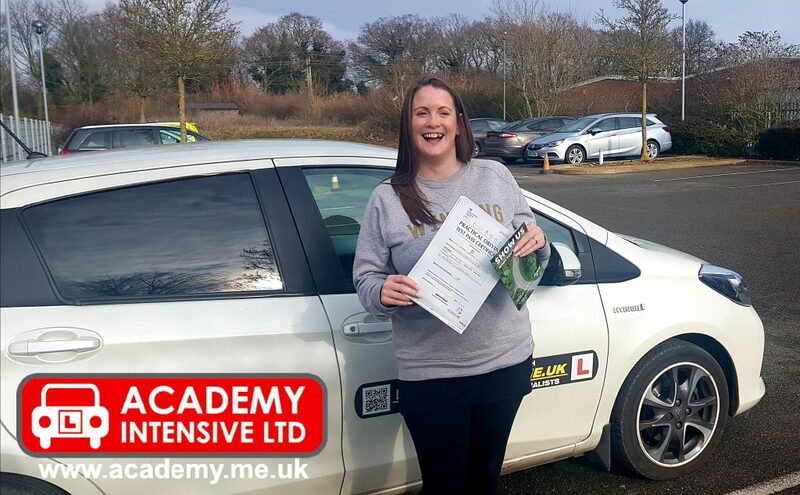 If the answer is “yes” to either question then our Driving Instructor Training course could be the ideal option to launch you into a new career! We can even teach you how to run your business! 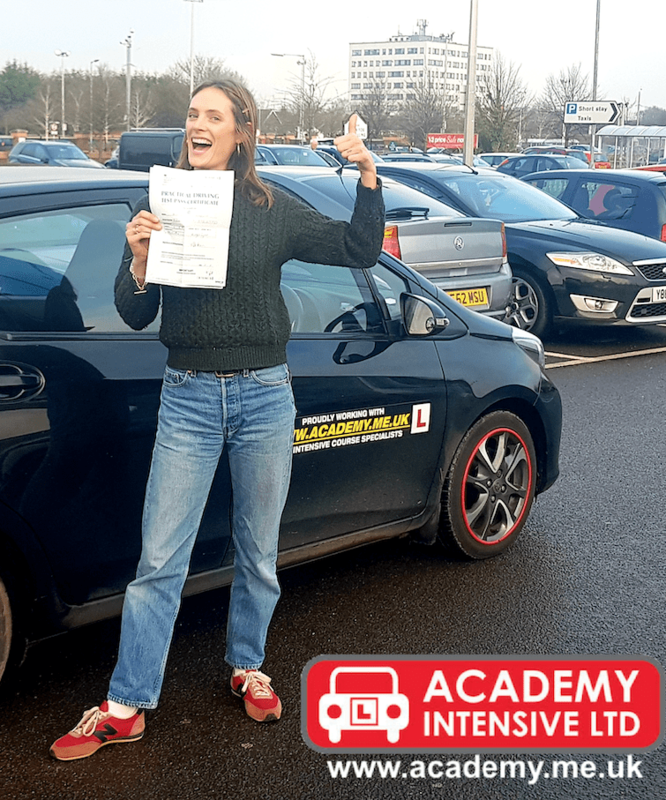 Voted ‘Leading providers of Driver courses & instructor Training – Norfolk’ in the 2019 Transport awards! Voted Best Residential Course Provider 2018 UK in the AI awards! Voted Best Driving School UK 2016 in the AI awards! One-to-one tuition with local, fully qualified instructors with great accommodation included! GREAT VALUE – It could even work out cheaper for you than hourly lessons! Big choice of courses to suit all levels and ability including day or weekend trial course, leap forward + half & half courses and our two-week course! No false ‘guaranteed pass’ or ‘free retest’ claims that could actually cost you over £1500 more! We have fantastic feedback, with over 250 ‘5 star’ reviews! Click here to check them out! Less stressful than learning in a busy city environment! Based in Kings Lynn, just 1.5 hours by train from Kings Cross. We even meet you at the station!